Keep up a positive, professional and inviting facility appeal with litter receptacles from the Verve Collections. 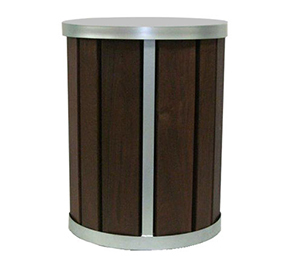 Upscale 20 gallon trash receptacles that are beautifully styled with ultra-durable IPE hardwood planks showcased by a powder-coated aluminum frame. 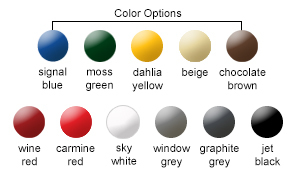 Engineered to provide unwavering service, the Verve Collection receptacles combine resilient, commercial grade materials with a contemporary industrial design that is well suited for indoor and outdoor application needs.